Pentraeth Mitsubishi is an established car dealership in North Wales trading a range of the nation’s favourite car brands, and we are experts in the field. As Mitsubishi enthusiasts, we have wide-ranging experience in the marque and in new car sales. We endeavour to find you the best deal, and that’s why we currently have a range of offers to help you on your way. Select from a wide range of excellent new cars such as the high-performing Outlander Phev, or perhaps you’d prefer the family-friendly Mirage Juro. 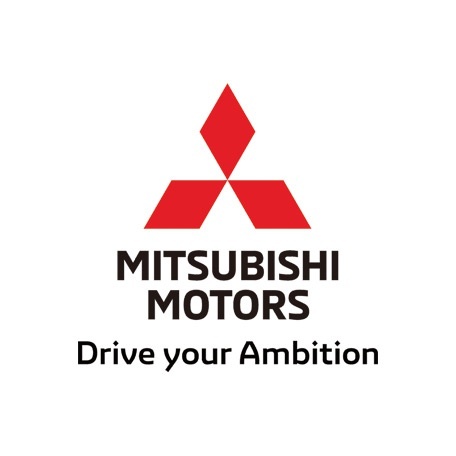 You will find offers across the Mitsubishi marque; enjoy zero percent APR representative, as well as affordable, low monthly payments and zero deposits for up to three years. Contact the Mitsubishi experts at Pentraeth Group today to find out about all of our new car offers and see how much you could save. From as little as £179 a month, 0% APR. From as little as £87.58 a month. From as little as £159 a month, with up to £3,000 Deposit Contribution. From as little as £287.92 a month, with £2,500 Deposit Contribution. From as little as £241.55 a month, with £5,000 Deposit Contribution. From as little as £245.33 a month, with £2,000 Deposit Contribution. From as little as £503.16 a month. From as little as £301.38 a month, with Customer Savings of £4,000.